Best Ad blocker Apps: Every time you may be fed by clicking ads on browsers and exiting the annoying ads. These ads will lead to unwanted websites and not only wasting our time but also lead to enter into some malware sites. For this reason, there are many Best ad blocker for Android on Google Play Store but many of them may not work effectively and they may also cause some external ads, making your device slow and also consume more RAM. If you are struggling with Pop-up ads and want to know “How to block ads on android” then you are at the right place to block ads on Android. Adblock Plus is the best ad blocker for Android, which is used to browse securely from malware sites. 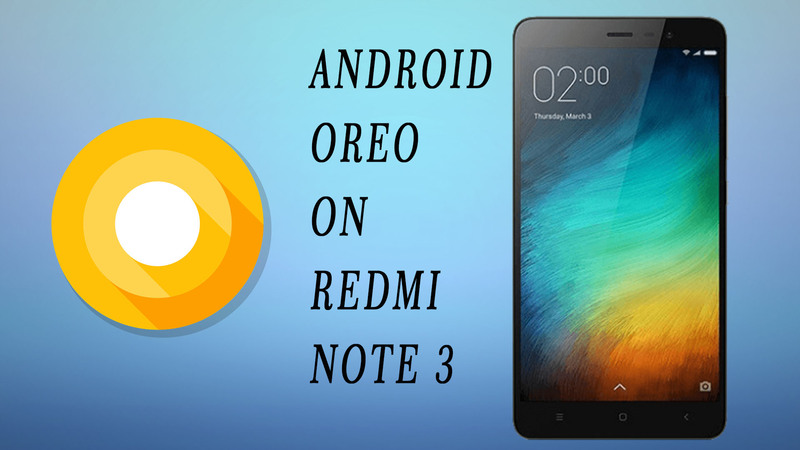 This is specially designed for Samsung mobiles over Android 4.0 but it also works for another android. Fortunately, Adblock Plus is available on Google Play Store However, the app developer is offering on their official website. It is a Browser, you can browse the internet without any ads. but it can’t stop the ads on apps, those are installed on your android device. It is one of the best ad blockers for Android available in the market. You can get the latest of Adblock Plus Apk from the play store. You can download Adblock Plus add-on for Firefox Android browser. Open Firefox browser, Download and Install the add-on, activate it then restart your Firefox browser and enjoy ad-free browsing. 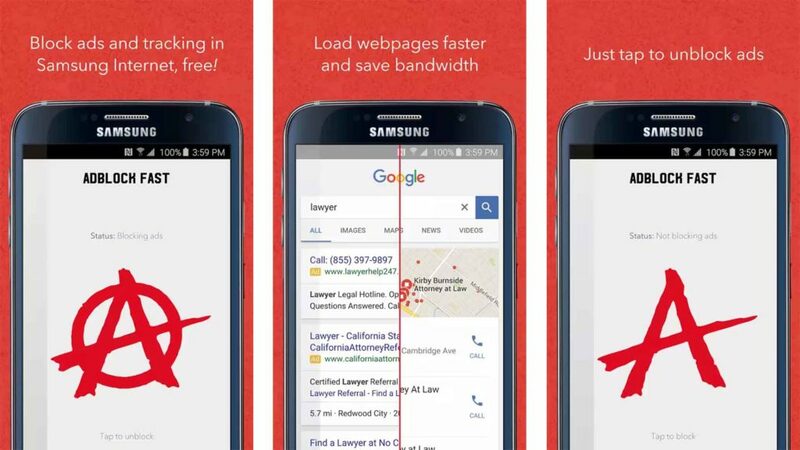 Adblock Fast is the Best ad blocker for android, You don’t need root access to block ads on your device and switching to another browser. It will block all ads on the browser whenever you surf the web and also pages are loading much faster than before. It runs fast an optimized filtering to load web pages much quicker with use less disk space, CPU cycles, and memory. It has a unique thing, it doesn’t even allow “acceptable ads” like other ad blockers do and it will never allow it. Adblock Browser is quite easy to use and no-root ad remover, a customizable web browser which gives you the authority over the mobile browsing on Android. It will Block ads on your Android device while using the browser. You can download this app directly from the Google Play store and use your browser much faster than ever without ads and save a lot of battery and data. So you can Browse the web Quick, safe & private. 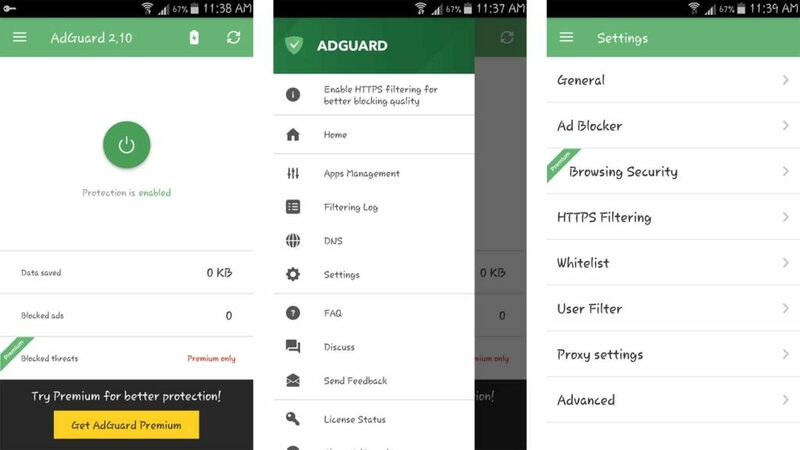 Adguard is another best ad blocker for Android. It blocks ads on your favorite apps, games and on any website. using Adguard, you will be safe from online trackers and hide your personal information. 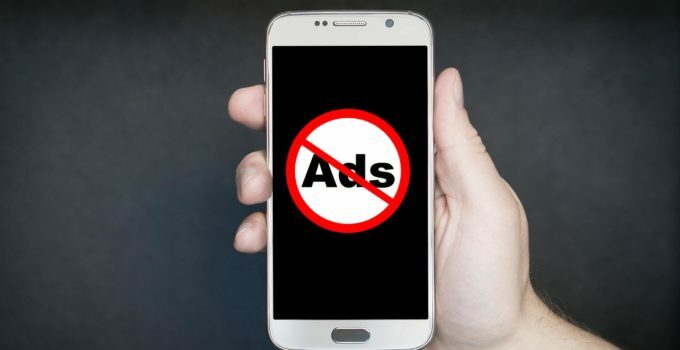 It has an amazing feature that any Android ad blocker, you can filter the ads and what type of ads you are interested only that can be allowed. it’s not available in the Play Store anymore, you can download the Adguard app from their official website and follow a few simple installation instructions. 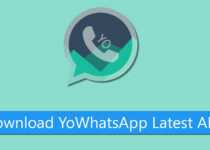 If you have root access then you will get advanced features. 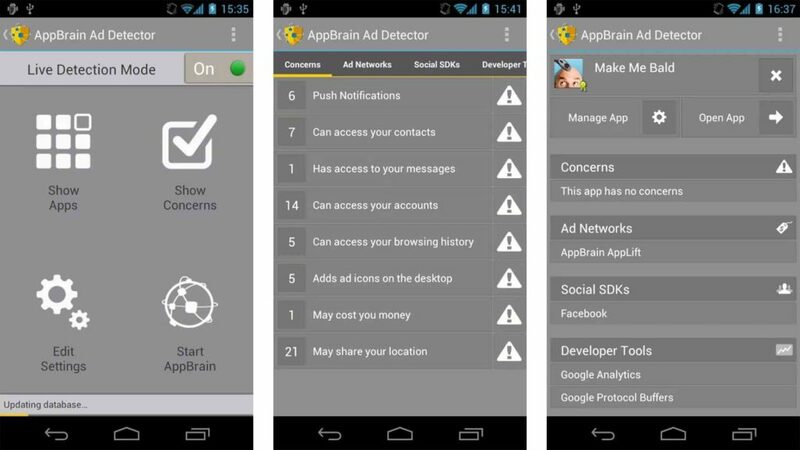 AppBrain Ad Detector is one of the best android ad blocker which will effectively block image ads, video ads and pop-ups from various websites. It also locks the Spam ads and Push notifications while browsing on internet or using Gmail or social sites. It will show some external options and connected with social SDKs and Developer Tools. Download AppBrain Ad Blocker App free from Google Play Store. 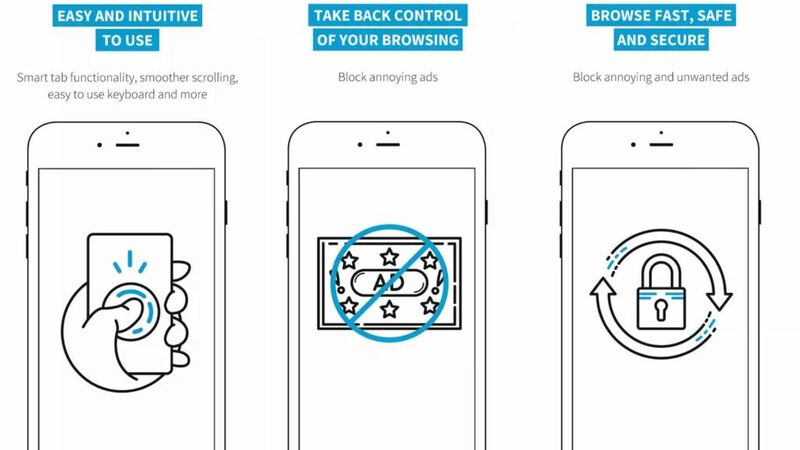 AdAway is also one of the Best Ad Blocker App for Android devices which allows you to block ads and pop-ups effectively without slow down your device. But this app requires your device to be rooted, then only you can avail options like blocking and use it to the fullest and productively. It blocks ads while playing games, using other applications and browsing on the internet. It is not available in Play Store but you can get it from the official website. 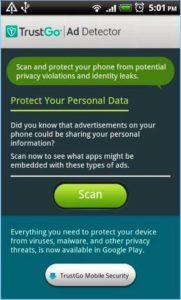 TrustGo Ad Detector is the Safest Ad Blocker which will detect the malware sites, unwanted ads, and pop-ups and protect your phone from those sites. 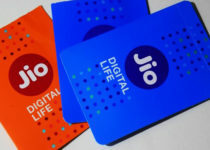 It will not allow the malware sites or ad networks to access your personal information on your Android device while using some Android Apps which may display ads. You can Download TrustGo Ad Detector free from the official website. Ad-Vanish Pro is one of the Best Ad Blocker Apps for both rooted and unrooted Android phones. Some Android phones have to be rooted to active the ad-blocker and work effectively but in this Ad-Vanish Pro App. You can even block the ads for offline apps without Rooting your Android Device. Ad-Vanish Pro 4.2 Apk is the latest version and works effectively on Android Devices. MinMinGuard is an Effective Ad Blocker App for Android device which will stop displaying unwanted ads on multiple apps, provides ad-free and faster browsing experience, high performance, doesn’t slow down your Android device, less battery usage and have a special option to Block Ads for specific applications only on your Android phone. It is not available on Play Store but you can get it from the official website. Chrome may have some chances of letting you in malware sites (unfortunately) but this Opera Mini Browser will Block Unwanted Ads and show you the number of ads blocked from the web page you are browsing. 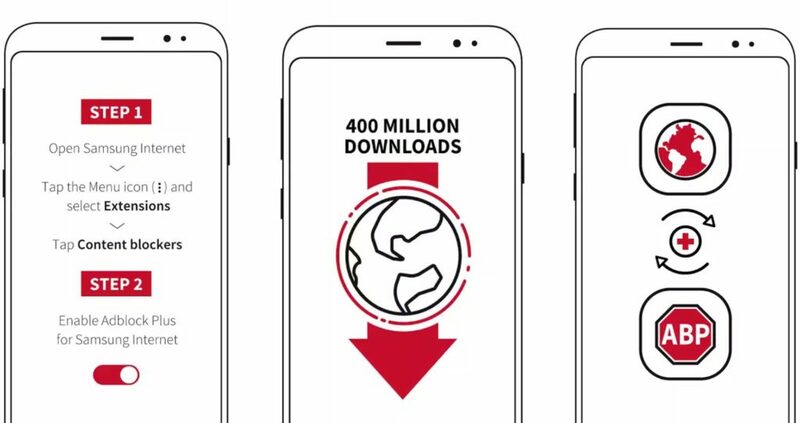 Some Android devices may have Chrome or Firefox or some other browsers as default browser and will be your main option for surfing on the internet but Download Opera Mini App free from Google Play and enjoy ads free browsing, download files from well-known sites and avoid all unwanted pop-ups. 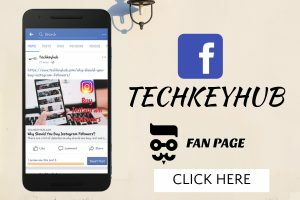 Chrome and Firefox browsers will have the options to block ads on Android but Opera Mini Browser has many best options, highly recommended for easy browsing and works effectively. I hope this article, Best ad blocker for Android help you to get ride off from unwanted ads on your android phone. Select the best adblocker for android from the above list and use the internet without ads and enjoy!! If you find this article helpful to your friends and relatives then do share with them. They might have the same problem while using the internet and help them to block ads on android.